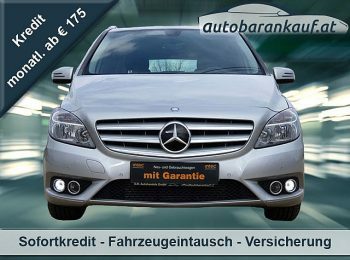 B 180 BlueEfficiency A-Edition Aut. 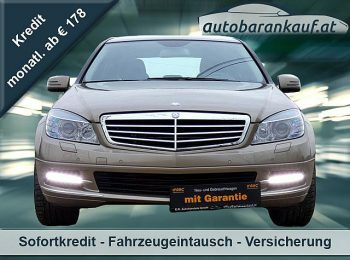 C 200 Classic CDI Aut. 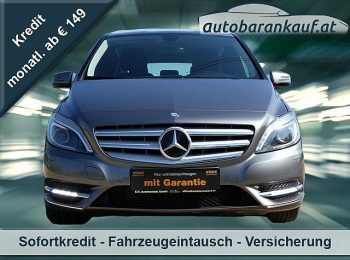 C 350 Elegance BlueEfficiency CDI Aut. 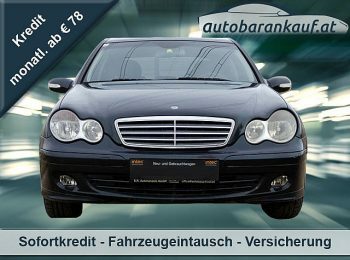 B 250 BlueEfficiency A-Edition Plus Aut.